A Brisbane start-up will develop an energy-efficient shower system using a $795,000 grant, courtesy of Commercialisation Australia, which has unveiled its latest round of recipients. 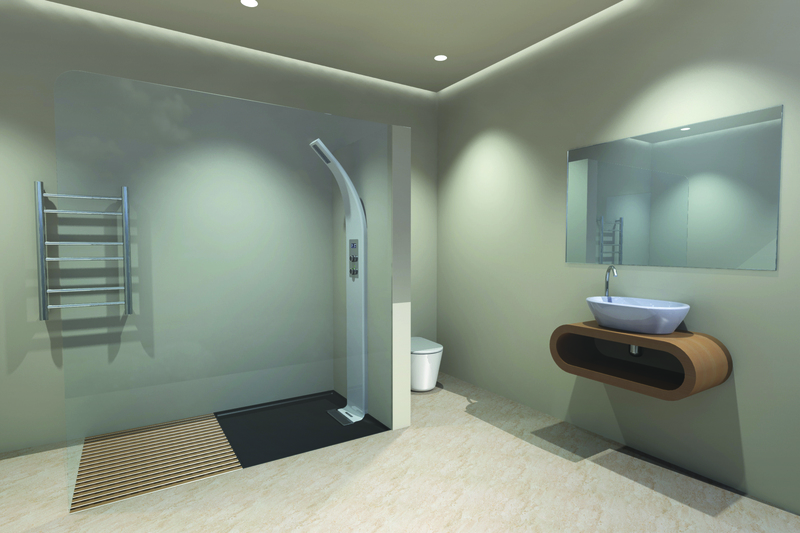 CINTEP, led by chief executive Nick Christy, has developed a shower system that uses 80% less water and energy than a conventional shower, without reducing flow at the showerhead. It has received a $795,000 Early Stage Commercialisation Grant from Commercialisation Australia in its latest funding round, which saw more than 20 organisations share in $9 million. To be eligible for a grant, companies have to be able to demonstrate the commercial viability of their product, process or service and have an annual turnover less than $50 million. According to Christy, the funding will allow CINTEP to complete the final commercial design work, and certification of the product to Australian standards. “We are currently six to 12 months away from supplying the Australian market with the first ultra-efficient shower system,” Christy says.